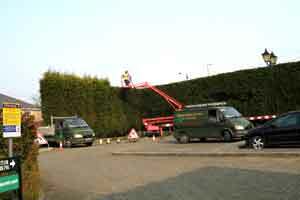 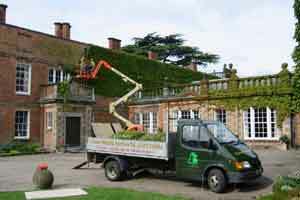 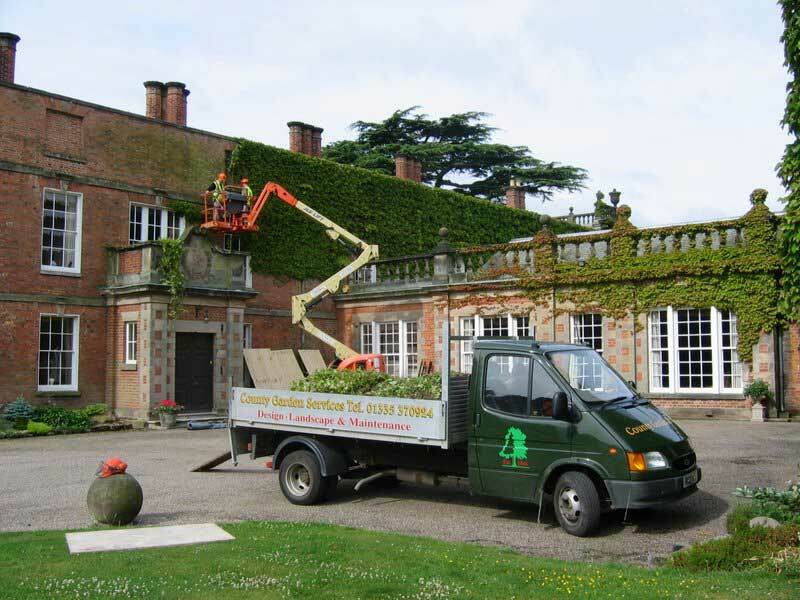 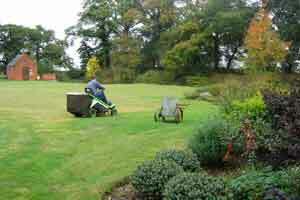 We have a dedicated team who look after gardens large and small, all year round, on regular visits. 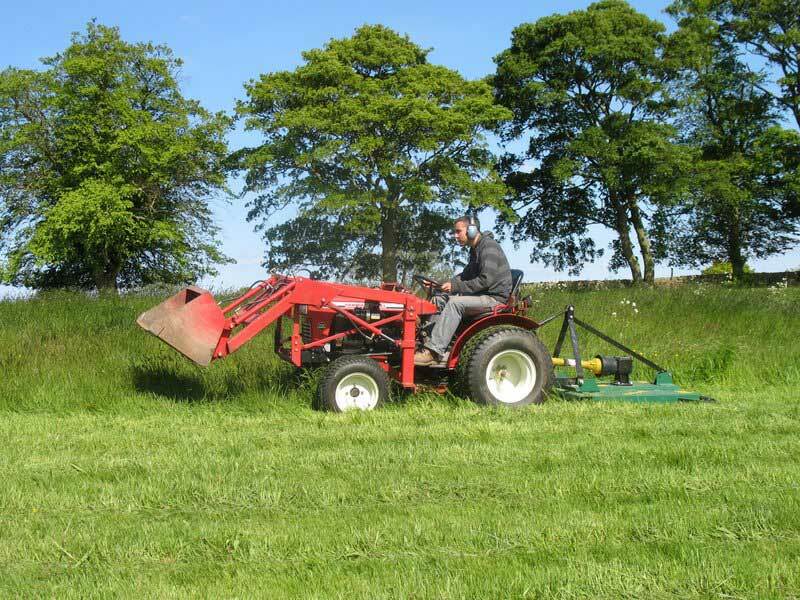 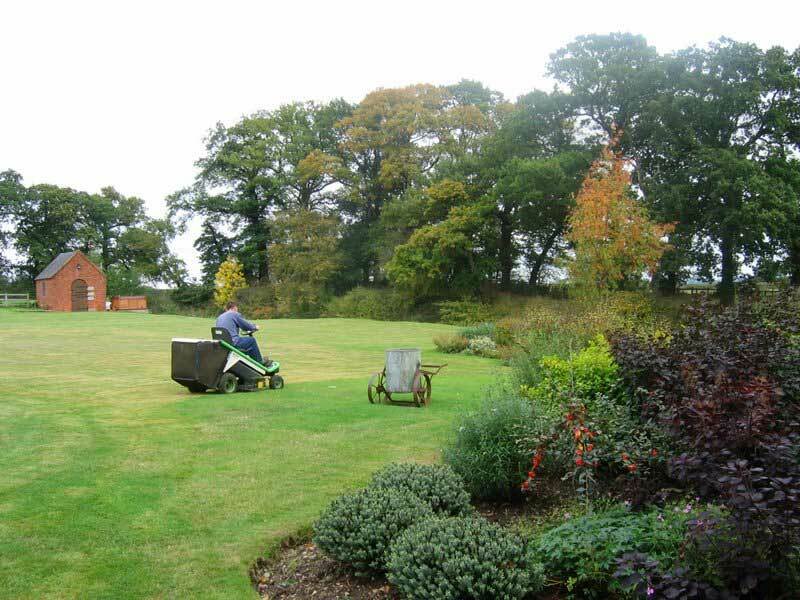 This service includes; mowing, edging, weeding and cultivating borders, pruning shrubs and trees, hedge trimming and leaf clearing. 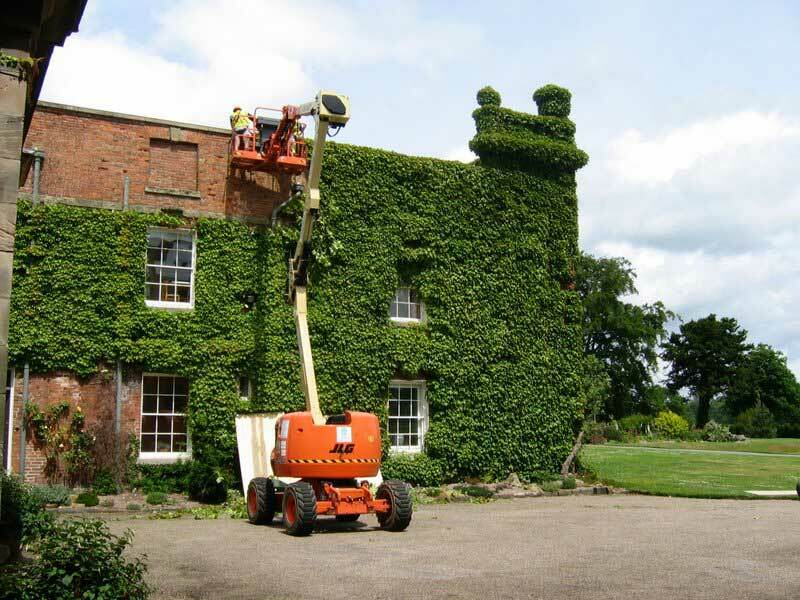 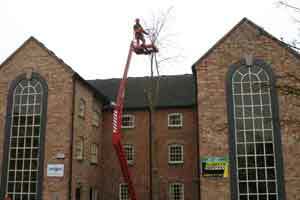 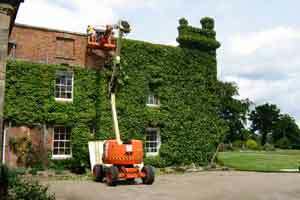 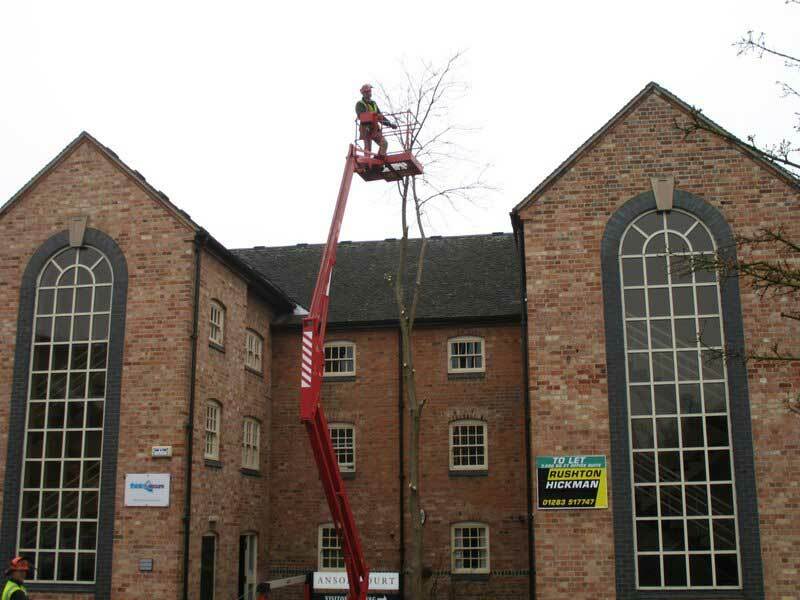 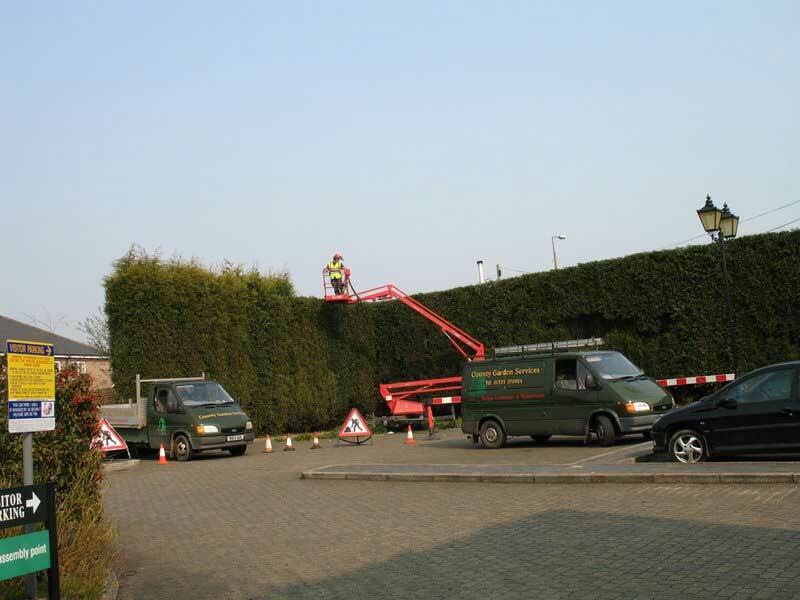 Seasonal pruning, clearance and general garden overhaul work undertaken especially during the autumn and winter months in preparation for Spring. 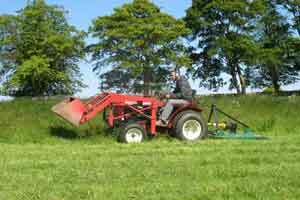 Green waste can be shredded for composting, branches and brash can be chipped for using as mulch or rubbish removed from the garden as we are a licensed carrier for garden waste by the Environmental Agency.